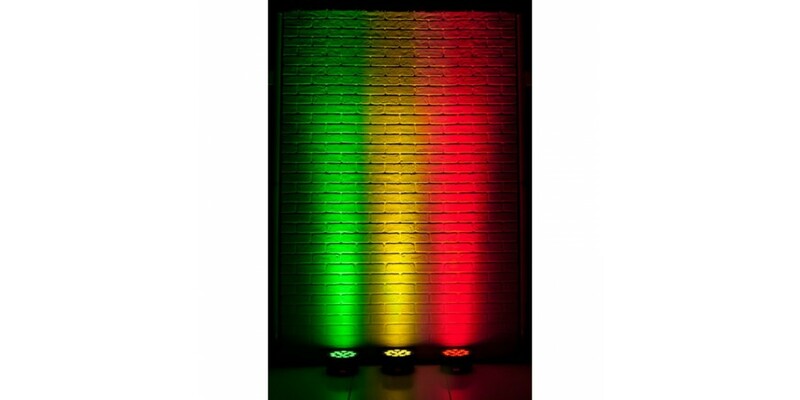 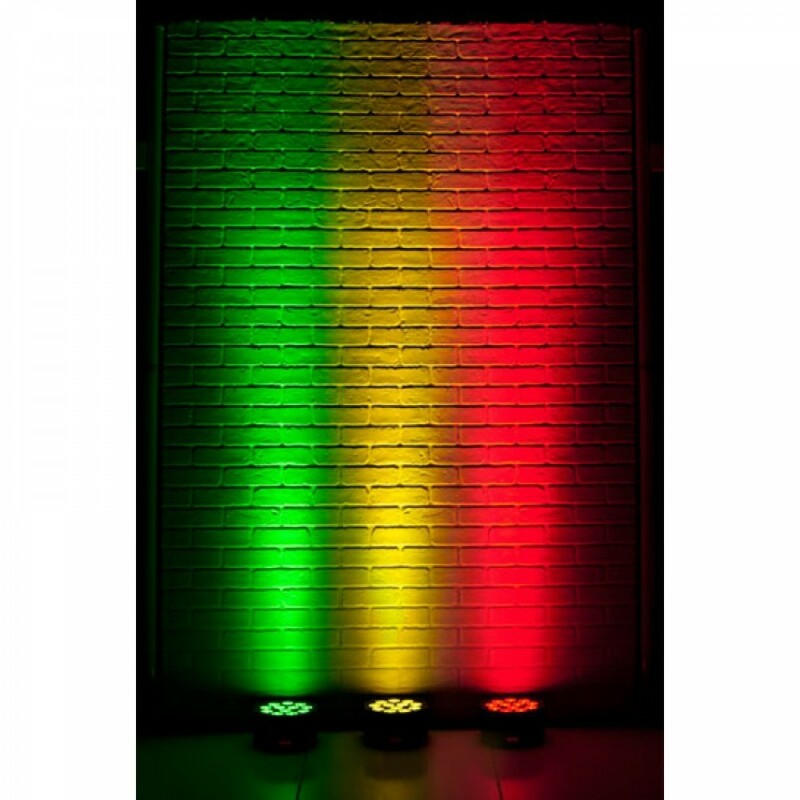 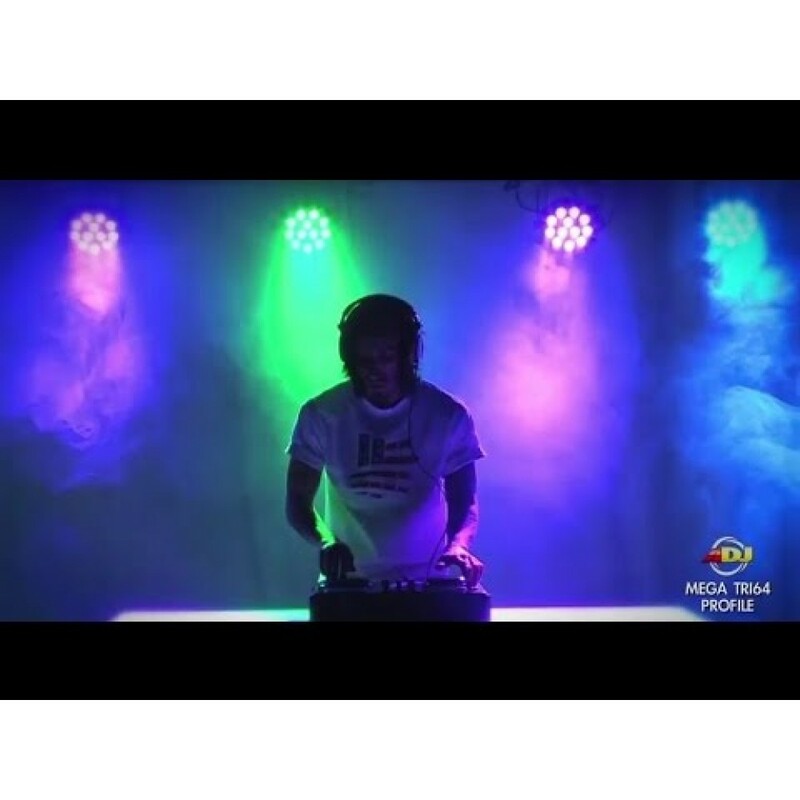 Shop for American DJ Mega Tri64 Profile NEW MODEL with 12 x QUAD (RGB+UV 4 -in-1) LED at World Music Supply for best price online. 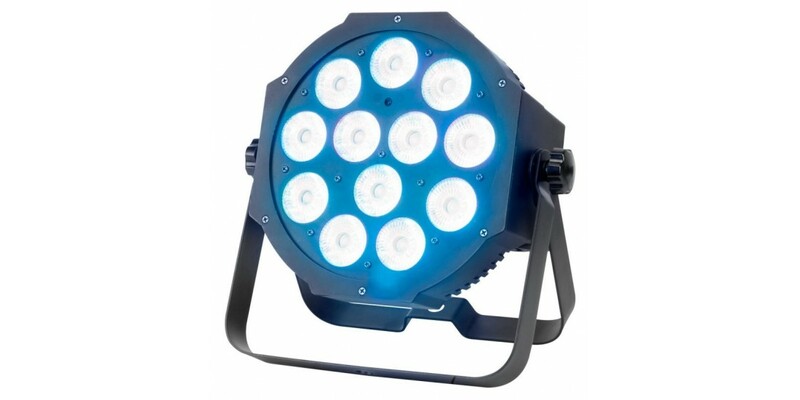 The Mega Tri64 Profile is an amazing light featuring twelve bright 3-watt TRI (RGB 3-in-1) LED. 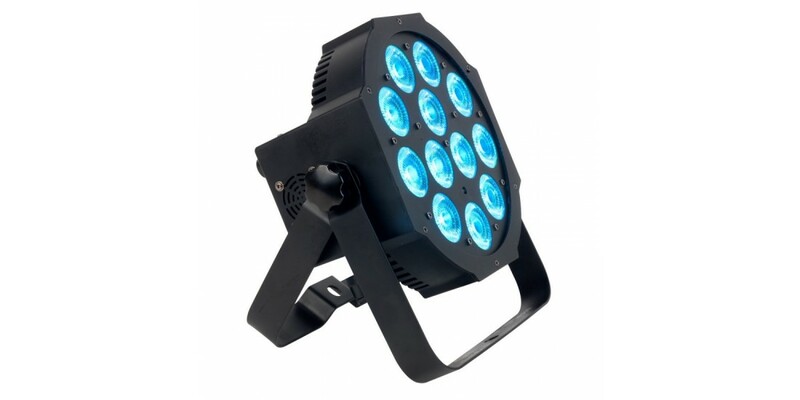 This Ultra Bright Flat Par 64 will make sure you party has no RGB shadows and lights up the night. 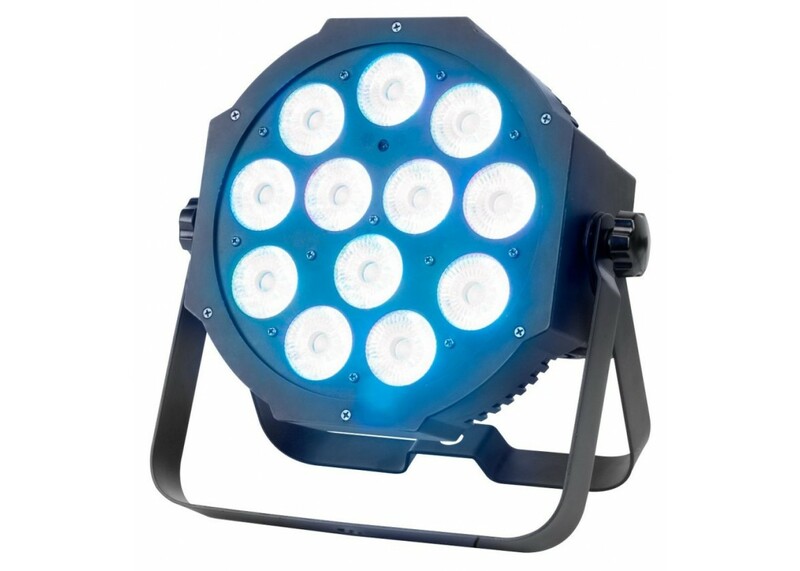 With the American DJ Mega Tri64 you get a lot of features including no RGB shadows, a 25 degree beam and a 7 channel DMX mode for easy programming options. 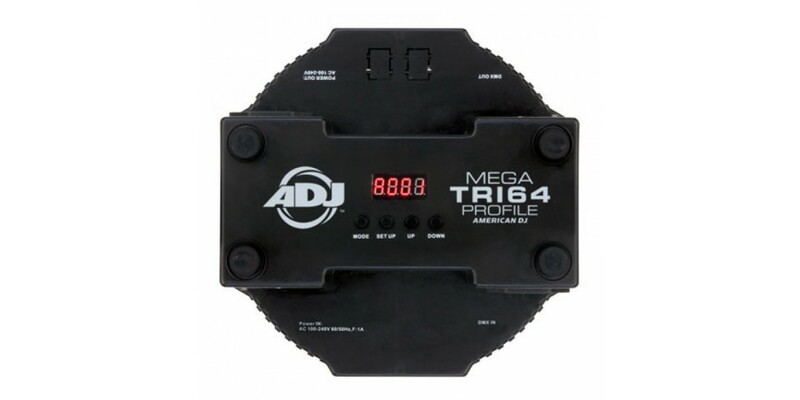 You can also get a wireless remote sold separately, the ADJ LED RC to control the Mega Tri64 profile and truly have the ultimate in light control. 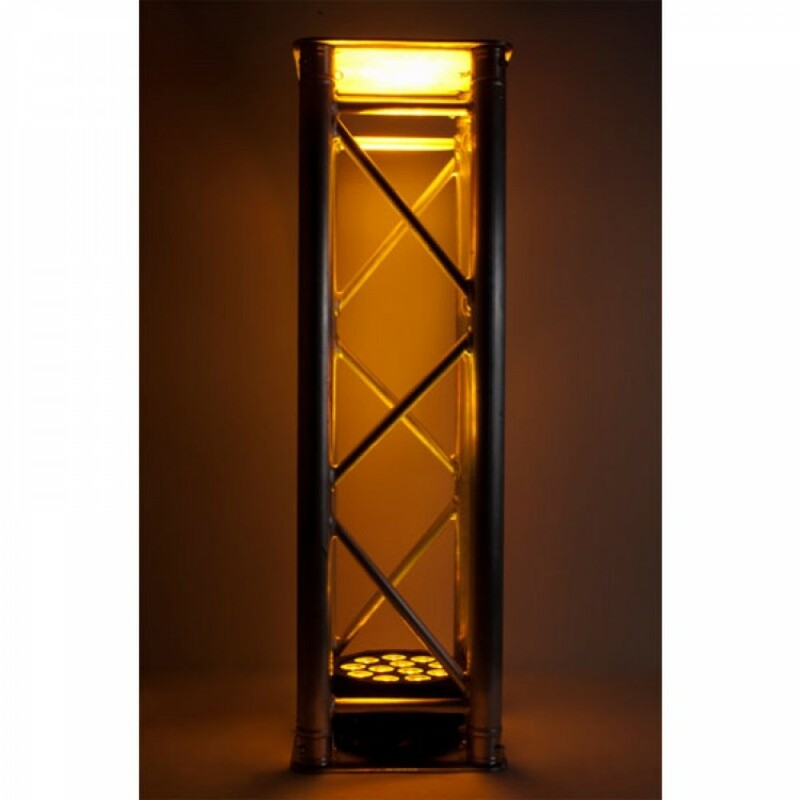 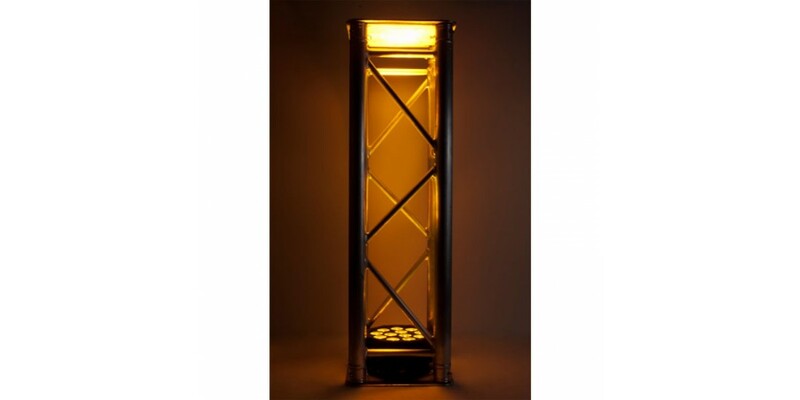 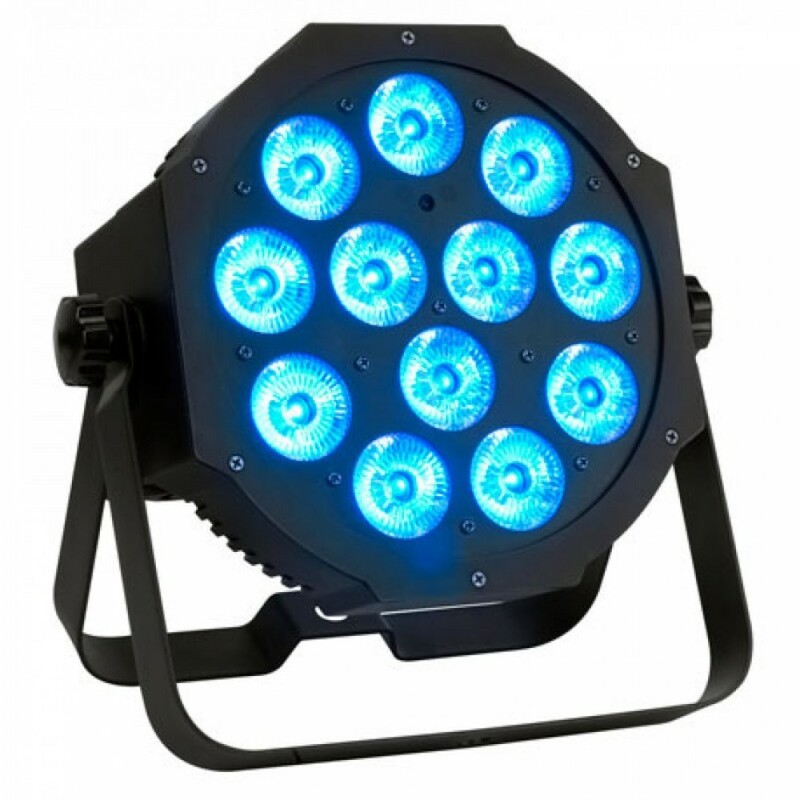 The ADJ Mega Tri64 profile low, compact design makes it easy to set up and the unit serves great as a wall wash or for performance stages where traditional non LED lighting emits a lot of heat onto performers. 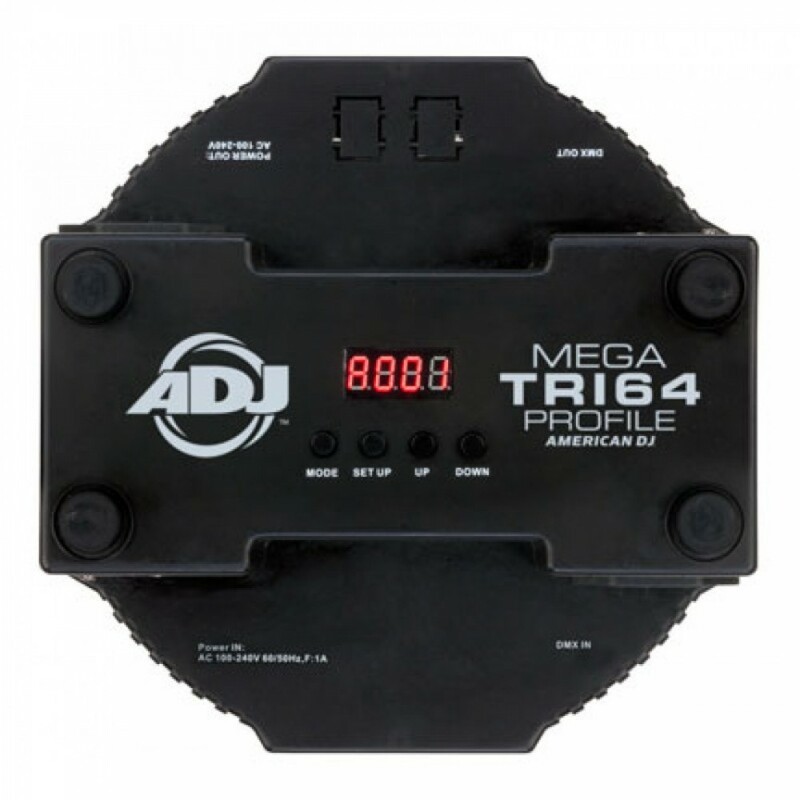 Make sure your stage is set with the Mega Tri64 Profile from American DJ, and your parties rocks all the way into the night with trusted 50,000 hours of performance from the Mega Tri64 Profile. 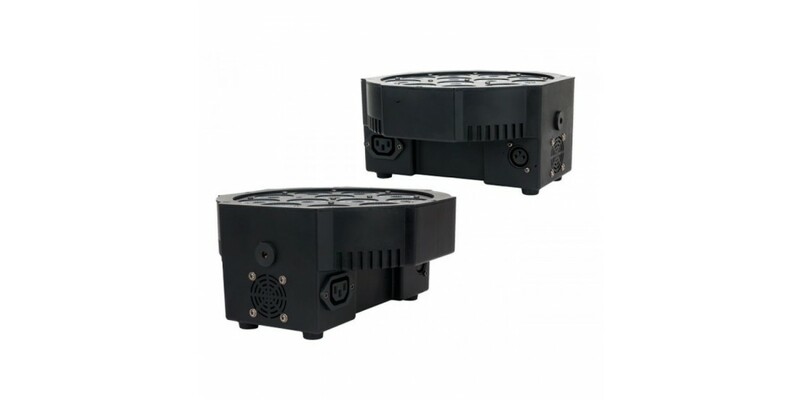 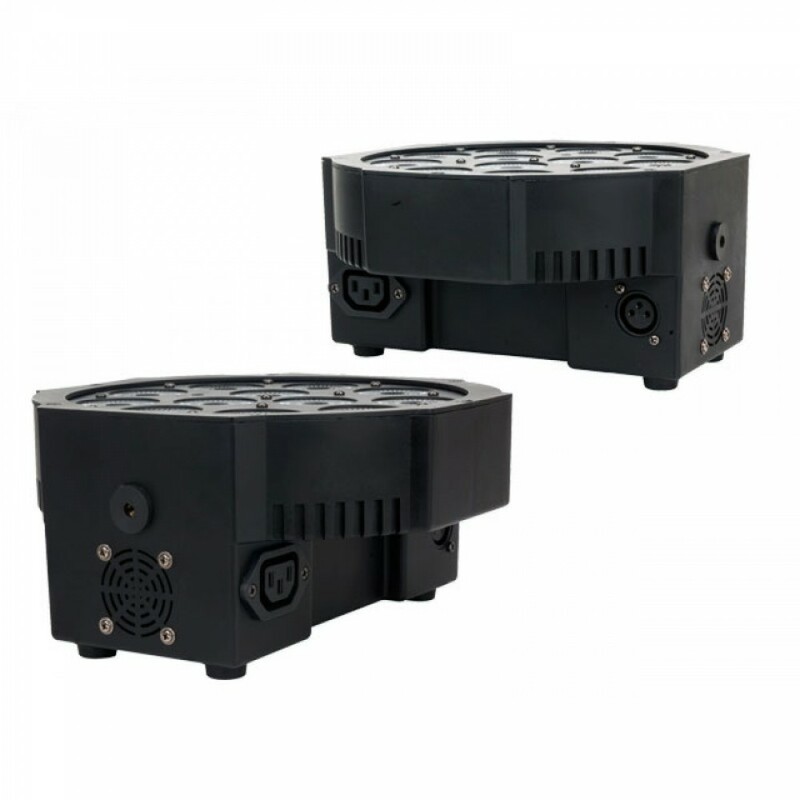 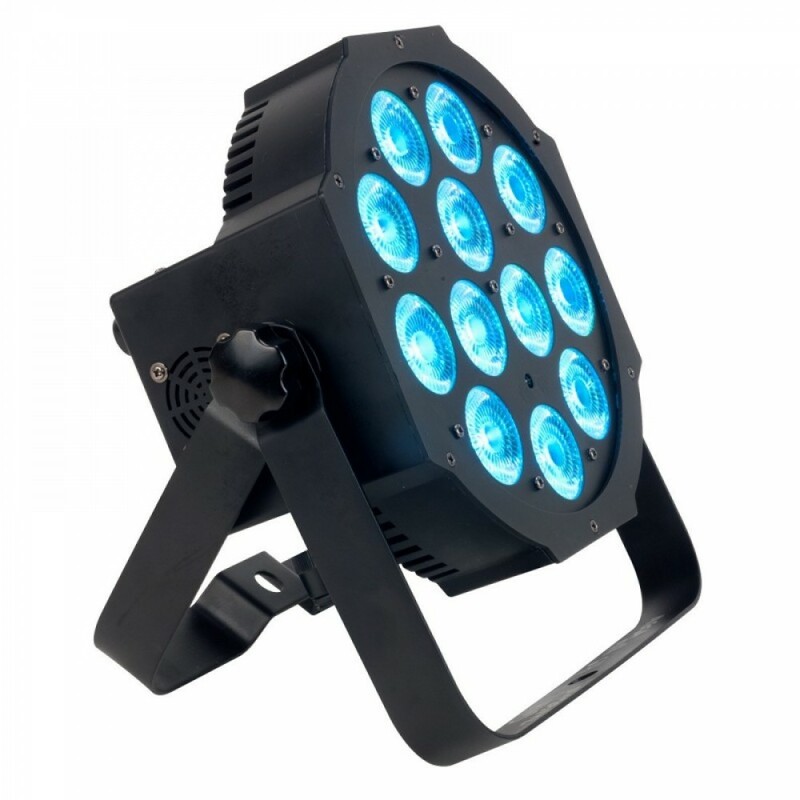 Other Features include: 32 built-in Color Macros, Flicker Free, DMX-512 protocol, LED Pulse and strobe effect, Linkable via 3-pin XLR cable, Electronic Dimming: 0-100%. 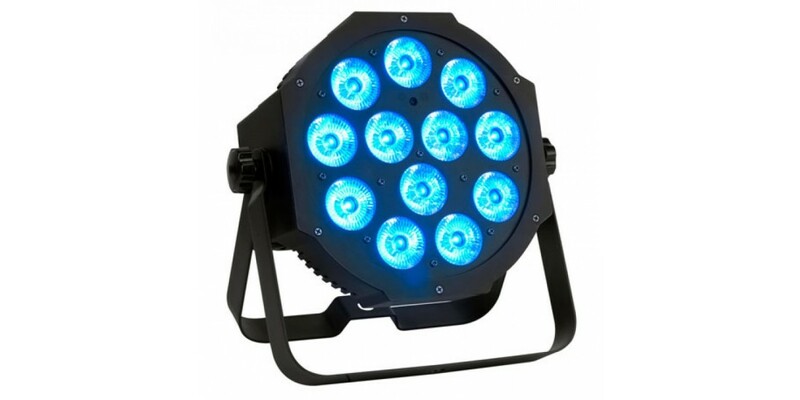 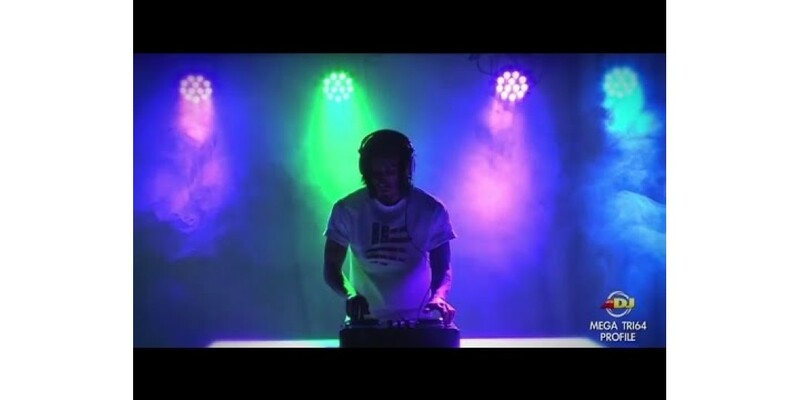 American Dj Mega Flash Dmx 800W Strobe Light..